If you are a multi PC user, so it is obvious that there is a requirement for transferring some data from one PC to other. Each time you have to use USB drives, write a CD or LAN the computer. But using Laplink PCsync this job becomes very easy. Using this software you can synchronize, transfer the file between two computers quickly and easily. The synchronization and transfer is done securely so you need not worry about the data security. Synchronize and Transfer file securely. 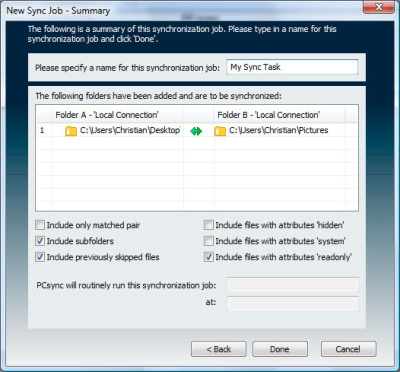 Scheduling for automatic file synchronization is available. Connecting two PC using this software is very easy procedure. SmartXChange technique is used in synchronization. 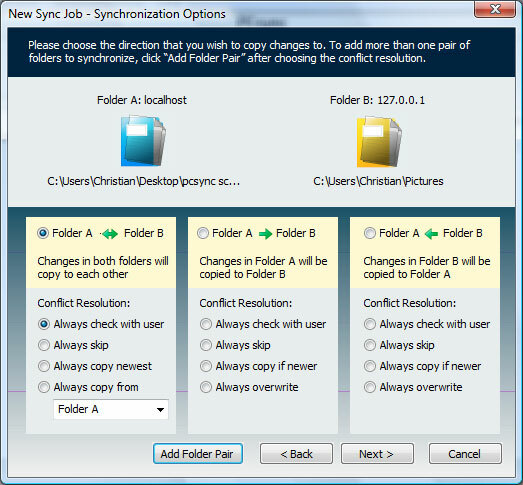 Multi file and folder synchronization at one time is possible. IBM and Pentium Compatible Processor. By reading the introduction of software you will think in today age where large capacity storage media are available and internet file transfer services are available there is no need to synchronize two PC’s. But for saving our precious time there is a need for this synchronization. 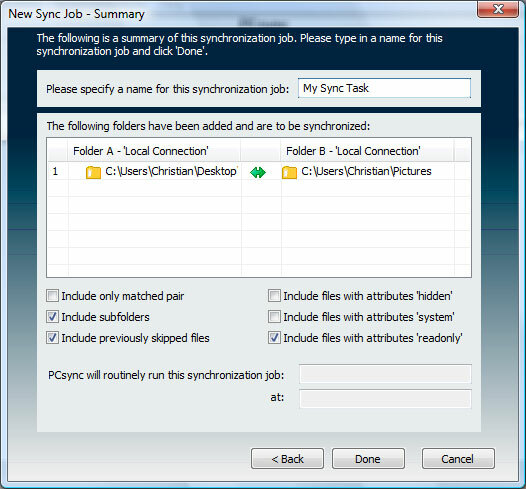 So Laplink came forward with its PCsync utility which contains very easy procedure to synchronize two or more pc. You can transfer and synchronize and transfer the files no matter how away the two computers are. Also the other user on the other end where you are transferring the files need not know how to operate this software the whole procedure is automatic. Also you can create your own small home network for synchronization of files, which helps you in saving your time for backing up the files for avoiding data loss in case if there is nay system crash. If the two computers are using different operating systems and one OS is very old so the data transfer is quiet slow. So you can use Laplink Gold which enhances this process. So don’t wait try this synchronization and transfer magic box and experience the magic. Laplink also provides 30 days free trial. « How to backup your data using Roxio BackOnTrack?